A comprehensive supplement increases the possibilities of our body. Thanks to your training will go to the next level! 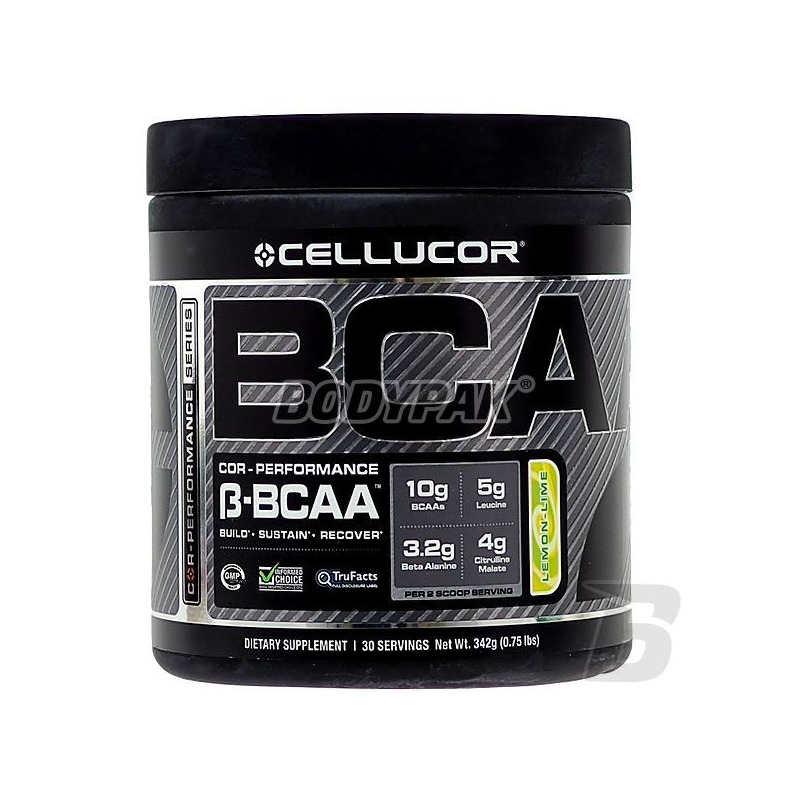 BCAA - a concentrated source of branched chain amino acids. 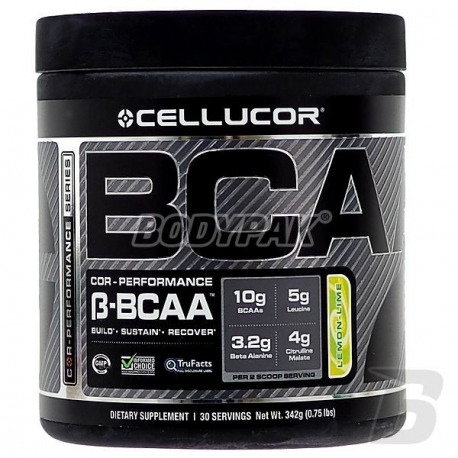 Branched chain amino acids build approx. 1/3 of skeletal muscle mass, they have anticatabolic effect, and play an important role in muscle protein synthesis. Beta Alanine - an amino acid, whose main task is to increase muscle strength and their strength, which affects the body's effort capacity. Increasing the amount of carnosine in the cells of striated muscle Beta Alanine provides a favorable environment of their work extending the same period of effective training. The use of Beta Alanine protects your muscles, prevents acidification and significantly accelerates regeneration. Malate cityuline - is a precursor of creatine, is involved in muscle contraction and participates in the formation of nitric oxide - therefore responsible for m.in . : vasodilation and thus facilitating the transport of other compounds to and from the muscles. (HICA, Alpha-hydroxy-isocaproic acid) - is a metabolite of the amino acid leucine. Some studies have shown that this compound prevents the breakdown of muscle tissue and connective tissue. A study conducted in Finland Antti Mero showed that the use of HICA 1500 mg (500 mg three times a day) prevents muscle soreness at the players involved in intense weight training and practice football. In the case of the volunteers participating in the study, the supplement did not affect the speed or force (compared with athletes using placebo). Other ingredients: citric acid, alpha-hydroxy-izokapronowy, natural and artificial flavors, sodium chloride, calcium silicate, silicon dioxide, sweeteners sucralose, acesulfame K, colors: Tartrazine, Brilliant Blue FCF. Tartrazine - may have an adverse effect on activity and attention in children. Myślę, że w tej cenie można dostać o wiele lepsze BCAA. Nie ma sensu przepłacać za firme. W działaniu jak każde inne.